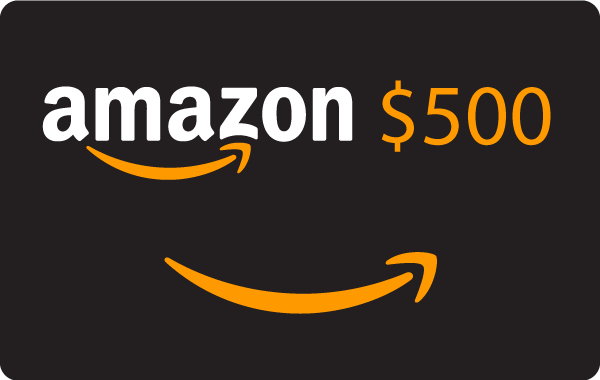 You can now buy Gift Card for your Amazon online shopping in Nigeria at ease without worrying about the unstable exchange rate or CBN unpredictable currency spending restriction on international transactions. We have partnered with top Gift Card dealers to make your online shopping seamlessly smooth. Why you should buy our Gift Card? It's cheaper compared to other stores in Nigeria.Fast delivery to your email address.You can fund your Amazon account and shop without a debit card.No need to pay in US dollars - we accept NairaYou can order from $50-$500 Gift Card.